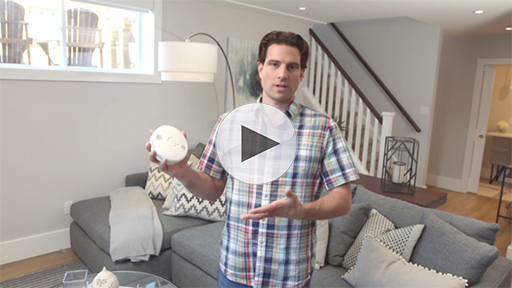 The newest generation of smoke and carbon monoxide alarms are here, helping to solve the three most common issues consumers have with their alarms: where to install them, false alarms, and the need to replace batteries. 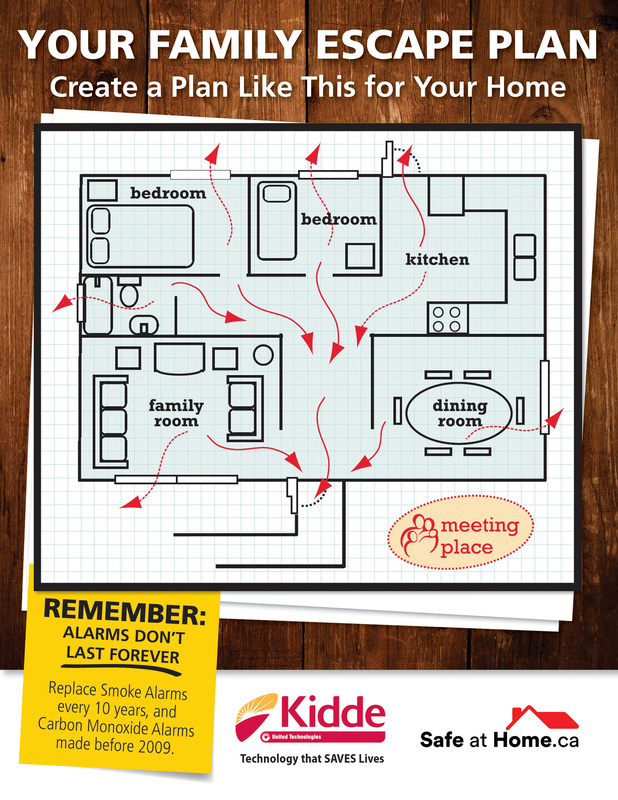 As Canada’s number one alarm manufacturer, Kidde relied on extensive research to derive its new range of “Worry-Free” products. Homeowners will find a recommended install location for each model right on packaging; advanced sensors to help reduce false alarms; and a sealed, tamper-proof, 10-year lithium battery that lasts for the entire life of the alarm that never needs to be changed. Worry-Free alarms also come with an end-of-life chirp to notify you, 10 years after installation, when the entire alarm needs to be replaced. 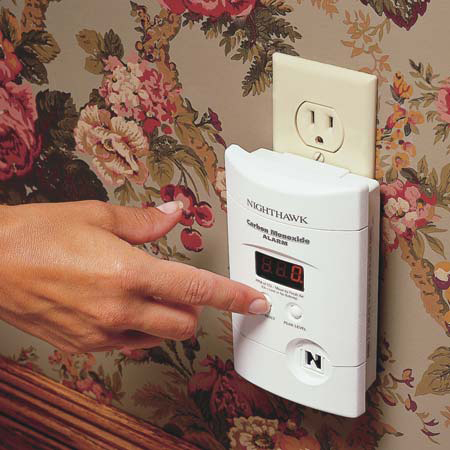 “It doesn’t matter whether they are plug-in, battery powered, or hardwired into a home’s electrical system, smoke and carbon monoxide alarms do not last forever. 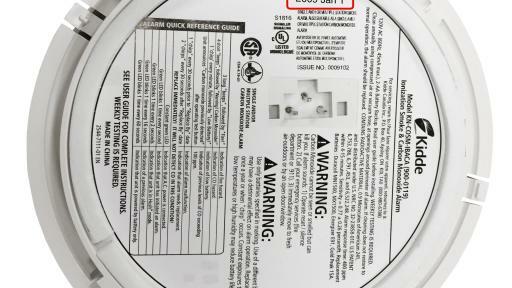 In fact, the National Fire Protection Association (NFPA) recommends smoke alarms be replaced every 10 years and carbon monoxide alarms made prior to 2009 should also be replaced,” says Carol Heller, Home Safety Specialist with Kidde Canada. Most Canadians are familiar with the advice to change the batteries in their alarms with the changing of the clocks, however that is only part of the equation. It is dangerous to install fresh batteries into old alarms because while they may sound when being tested, that does not mean an alarm’s sensors are operating optimally. It simply means that the unit is being powered and the circuits are functioning. Over time, an alarm’s sensors can become obstructed with dust, smoke from cooking and other airborne contaminants which could lessen the response time in an emergency. 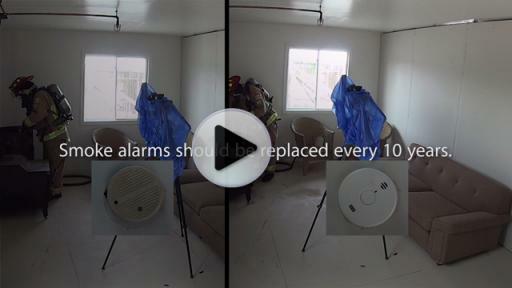 In order to ensure the safety of a family, alarms need to be replaced at the end of their lifespan. 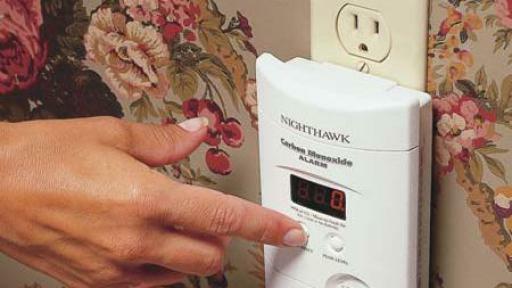 “Our Worry-Free models address the most common complaints people have with their smoke and carbon monoxide alarms, and are available in smoke, carbon monoxide (CO) and combination smoke/CO models. For plug-in and hardwired versions, the 10-year battery is there as a backup in case of a power outage,” adds Heller. 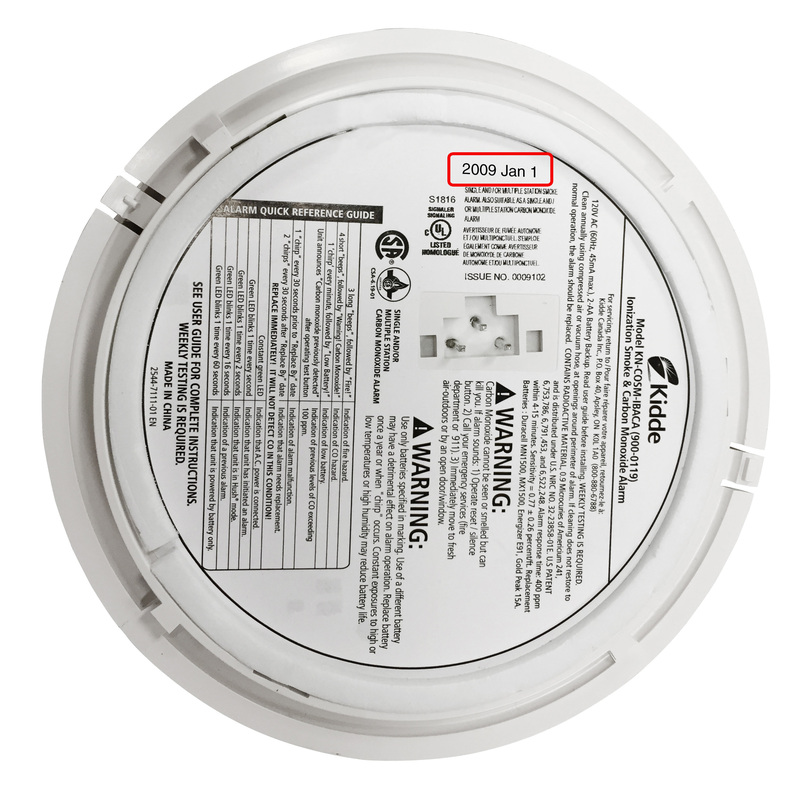 It is advised that homeowners check the date of all alarms, replacing any smoke alarms over 10 years old and CO or combination smoke/CO alarms made prior to 2009. If your alarms are up-to-date and they are not “Worry-Free” models, remember to change the batteries when the clocks go back an hour this November. 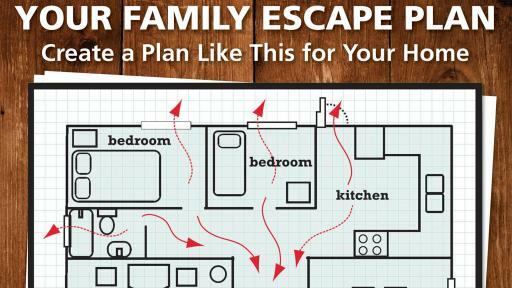 To learn more, visit www.safeathome.ca. The market leader of smoke and carbon monoxide alarms, Kidde Canada will celebrate its 100th anniversary in 2017. In addition to providing innovative and life-saving technologies, Kidde conducts public education and awareness programs all year round, working with various safety groups, fire departments and associations, and retailers.